New year, New Boko. 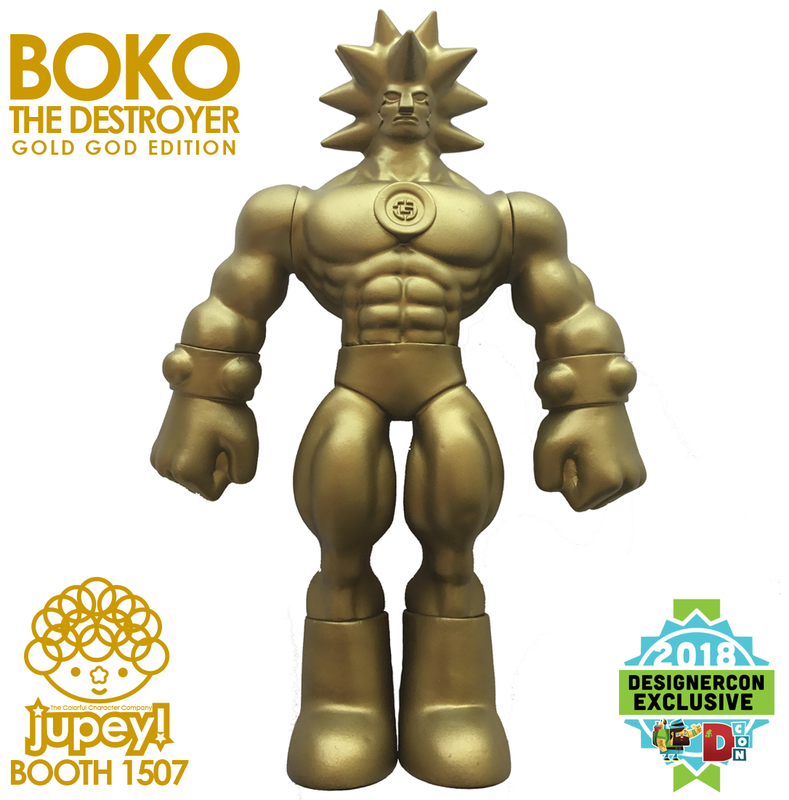 Working with @fistful_of_snakeeyes (IG) the Boko the Destroyer: GOLD GOD EDITION was born. We only made two of them and only one made it to Designer Con 2018. A Battle Boko fan found me and bought it quickly to add to his collection. Ever feel like taking over the world? You've got options. Ter'r the Conqueror will be available in 6 different versions for DesignerCon! BOKO AND TER'R AVAILABLE ONLINE TOMORROW! 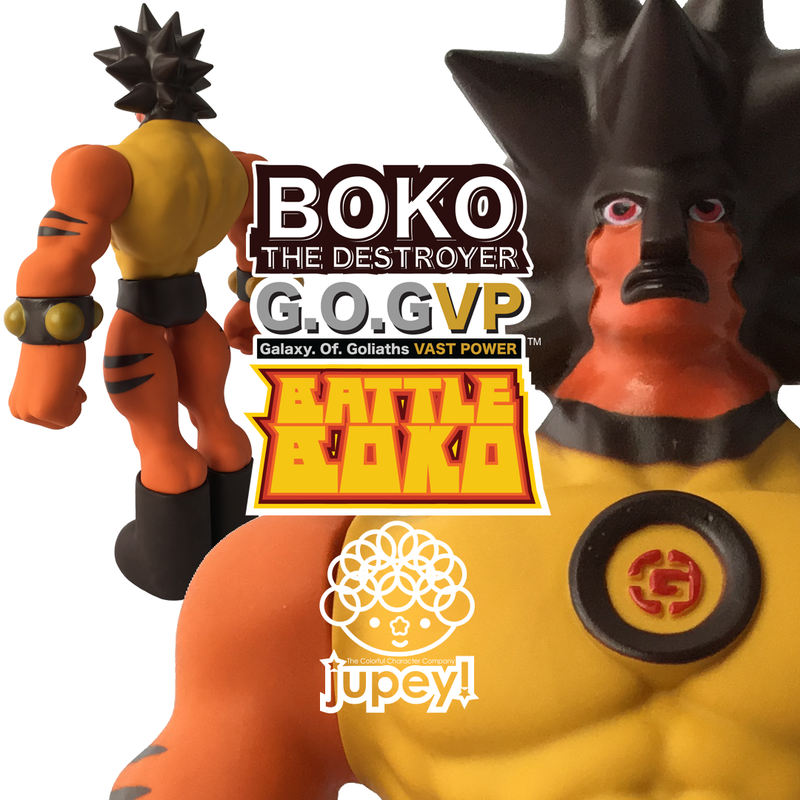 Boko the Destroyer and Ter'r the Conqueror will be available online tomorrow at jupeykrusho.net! 10 of each are up for grabs starting at 9 AM PST. 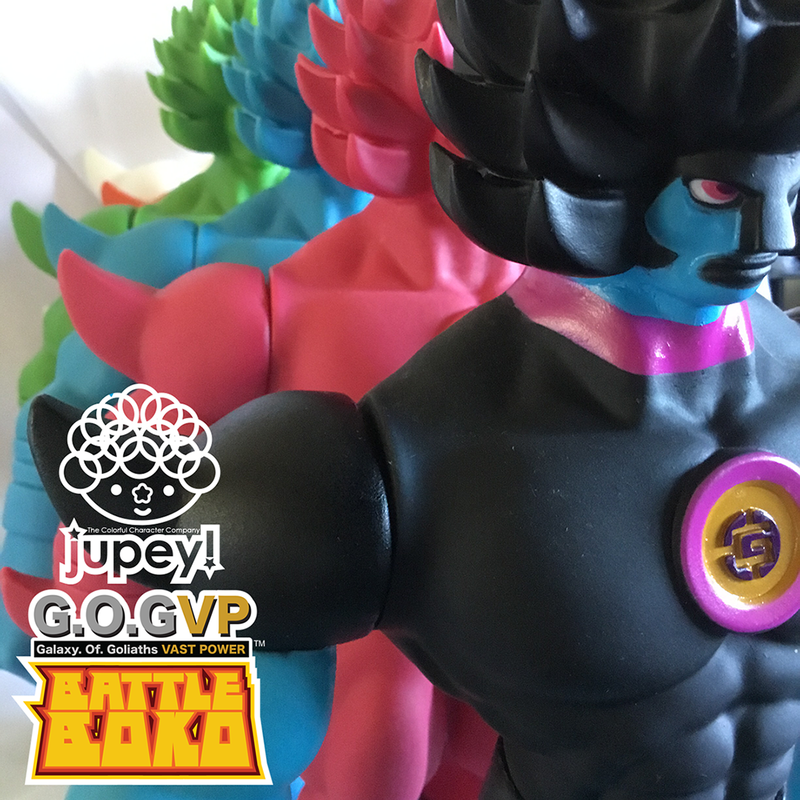 5 Boko blanks will also be available. The Conqueror. 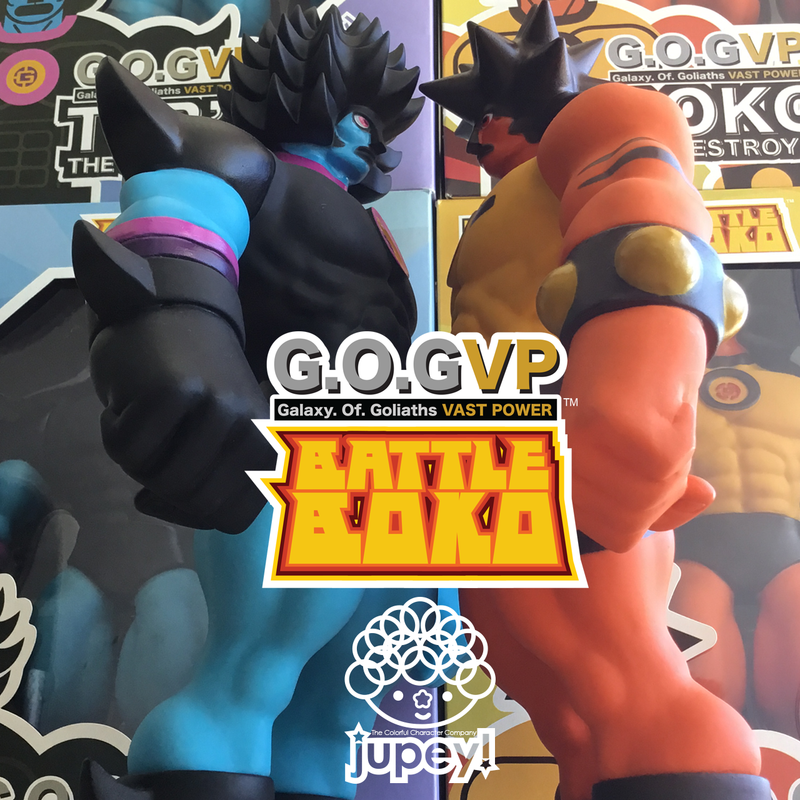 Arriving next month! The Destroyer is available next month! The fearsome Ter'r the Conqueror! Coming soon.